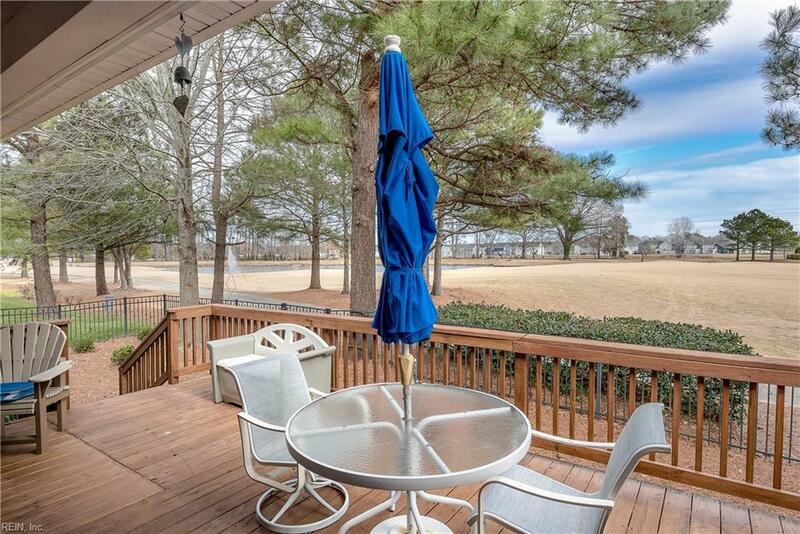 3120 Gallahad Dr, Virginia Beach, VA 23456 (#10238910) :: Abbitt Realty Co.
On golf course and fairway. 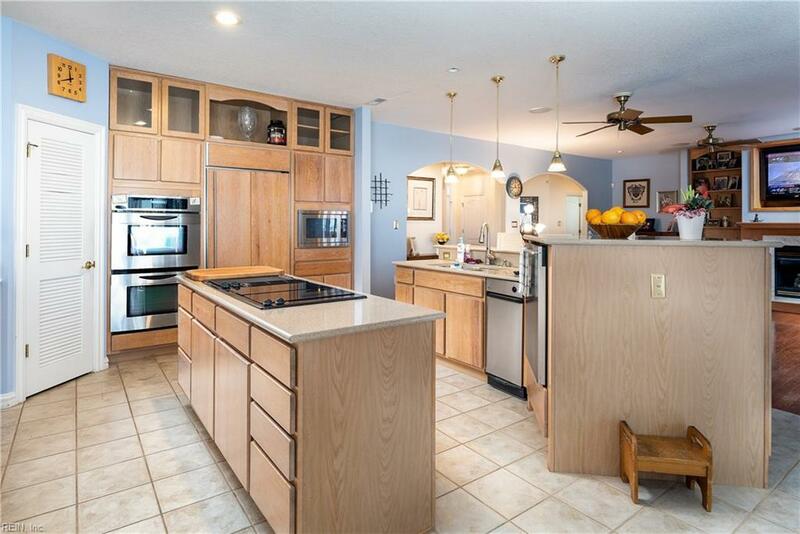 Ice maker, wine cooler, trash compactor, gorgeous kitchen, raised dishwasher so you do not have to bend over, upgraded stainless appliances including double oven and over sized fridge, lots of counter space. 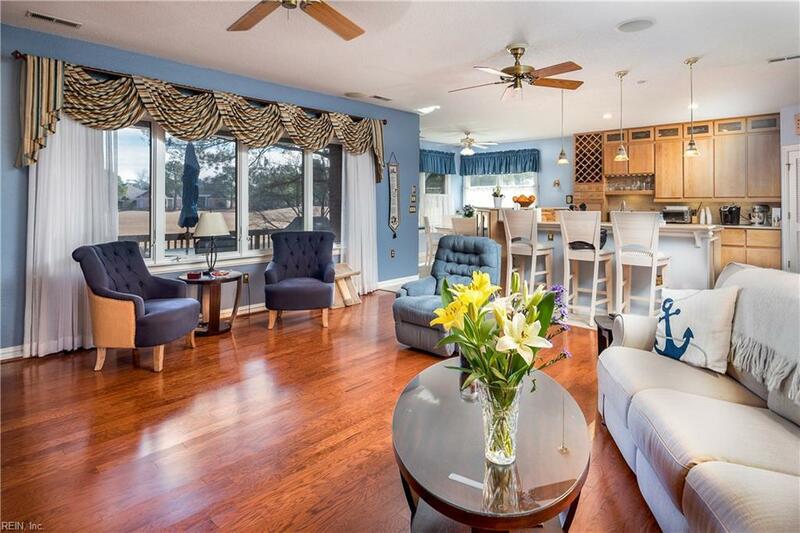 Open floor plan and beautiful flooring. 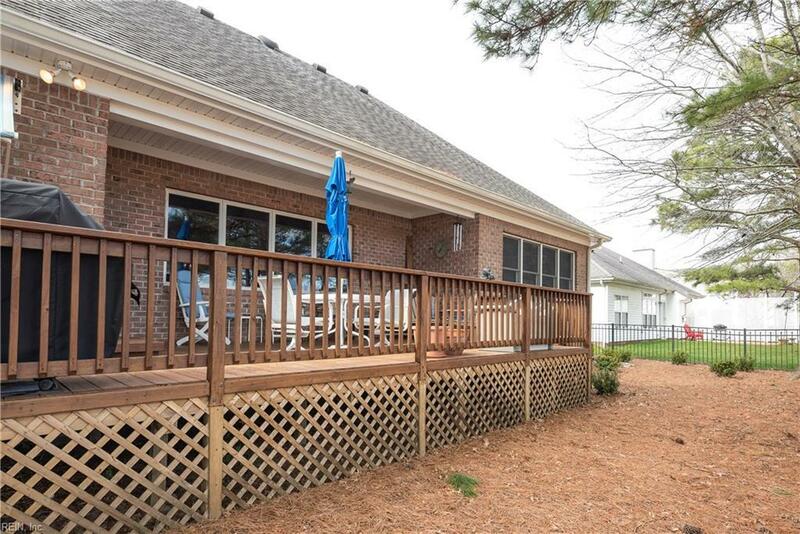 HOA $60/month and it covers ground maintenance for community areas and the village hall.community center, which has a gym, game room and party/meeting room.